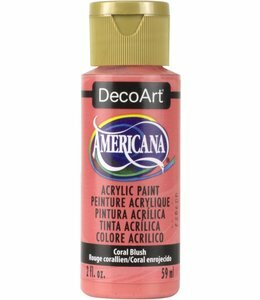 Americana Acryl Verf Coral Blush 59 ml. 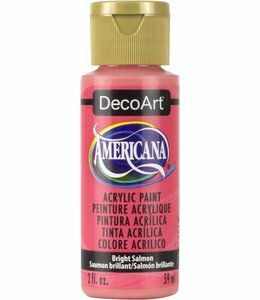 Americana Acryl Verf Bright Salmon 59 ml. 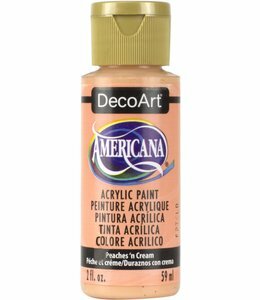 Americana Acryl Verf Peaches ‘n 59 ml. Americana Acryl Verf Coral Shell 59 ml. Americana Acryl Verf Tangerine 59 ml. 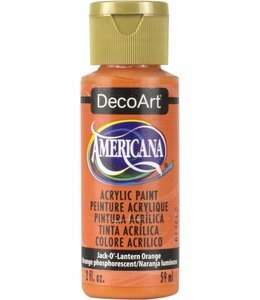 Americana Acryl Verf Bright Orange 59 ml. Americana Acryl Verf Jack-O’-Lantern 59 ml. Americana Acryl Verf Spiced Pumpkin 59 ml. Americana Acryl Verf Tangelo Orange 59 ml. 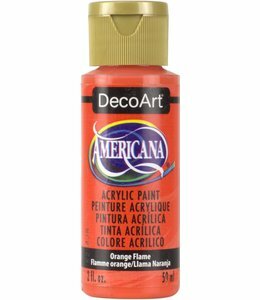 Americana Acryl Verf Orange Flame 59 ml. Americana Acryl Verf Canyon Orange 59 ml. Americana Acryl Verf Cadmium Orange 59 ml. 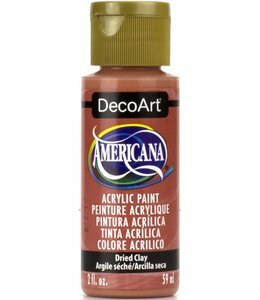 Americana Acryl Verf Dried Clay 59 ml. 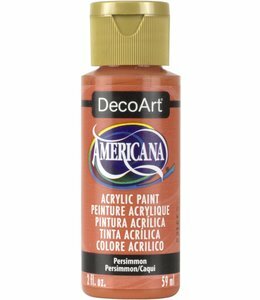 Americana Acryl Verf Persimmon 59 ml. 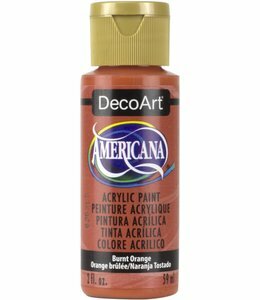 Americana Acryl Verf Burnt Orange 59 ml. 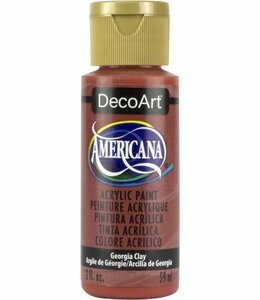 Americana Acryl Verf Georgia Clay 59 ml.